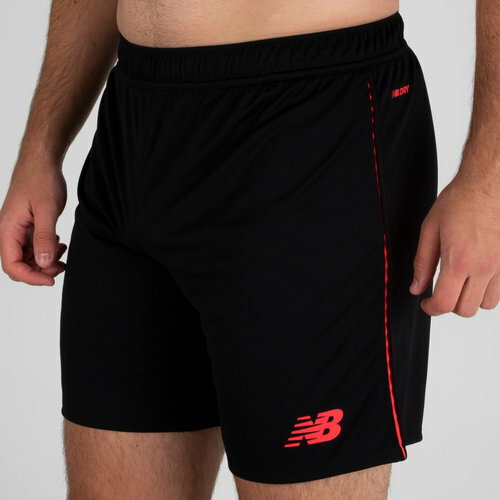 Train in comfort when you wear these New Balance Elite Tech Knitted Training Shorts in Black and Red. When you train you need to feel comfortable and snug which is exactly why NB have crafted these training shorts. As the intense demands of training heat up guaranteed comfort is where it's at with these shorts that feature a double-knit mesh side panel to help keep the air flowing. the shorts have been finished with a woven NB football label.